For many years now, Huawei is launching a smartphone market, and if earlier, the manufacturer tried to release only budget models, it’s now about premium machines, some of which cost $ 2,000, even if they are sold only in China. For more than a year, the US authorities have blamed the manufacturer for having spy on their owners, causing the brand not to be allowed to officially sell their products on American territory. At the same time, the US government does not provide any real evidence of its words, while users have found them themselves. 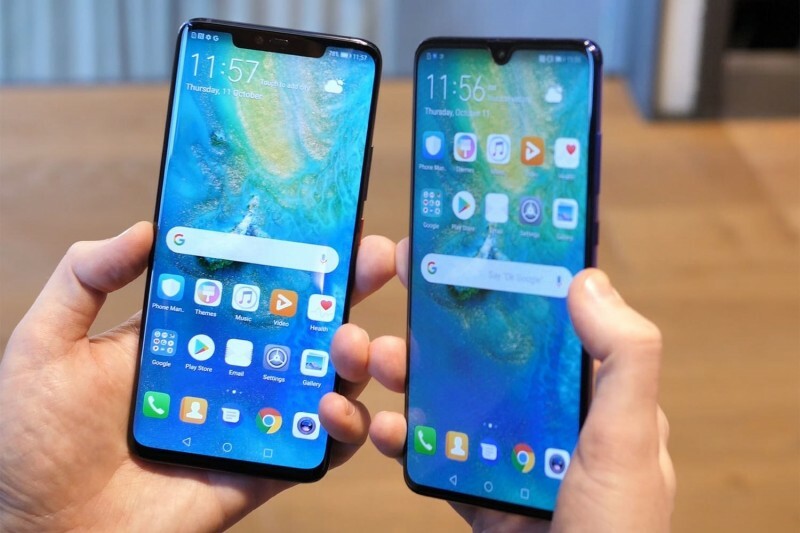 On January 21, 2019, the spyware of Huawei smartphones was confirmed by their owners on the video, and now anyone can see it on their own. Users of the Reddit forum found that if you use the phone from this manufacturer Twitter, which is blocked in China as a “hostile service”, then downloading from it the image will not work. During the experiment, Honor Note 10 for the Chinese region found out that if you download an image from the Twitter app to a smartphone, it will automatically be deleted from it in a few seconds. In this case, the international version of the Huawei P20 Pro model is not observed. It follows that Chinese versions of this device’s mobile device are following their owners. They analyze the content that comes to the phone and then censor it. And all of this is done, of course, secretly. According to users from the Reddit forum, similar measures to search for prohibited content on smartphones can be used for hidden espionage, since Huawei alone knows what criteria searches for photos, videos, music and other content that is automatically removed from the smartphone. It turns out that gadgets from this manufacturer can monitor the very different user activity, up to whom and with whom and what topics he communicates in the messengers.